The Heller Social Impact MBA is an accelerated 16-month program spanning four consecutive semesters: fall, spring, summer and fall. The core curriculum is expansive—and intense—covering standard MBA competencies like accounting and finance as well as strategy, operations and organizational behavior. In addition to the core curriculum, students select a concentration from which to take elective courses. 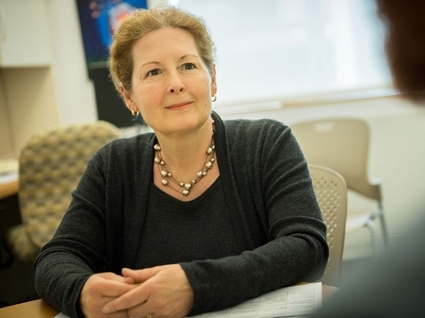 Concentrations give students the opportunity to deepen their understanding of challenges and strategies in a given management arena, such as healthcare or social entrepreneurship. During the summer semester, MBA students conduct their capstone: the Team Consulting Project (TCP). In groups of three to five, each TCP team acts as a consultant group to a local organization. Over three months, teams design and present a data-driven solution to a business challenge for their organization. Want to add to your leadership skillset with a second degree in policy, international development, or global health, for example? Heller offers eight dual and joint degree options for students who are looking to combine a nonprofit MBA with a second skillset. Securing a second degree doubles students’ professional networks and broadens their job prospects upon graduation. 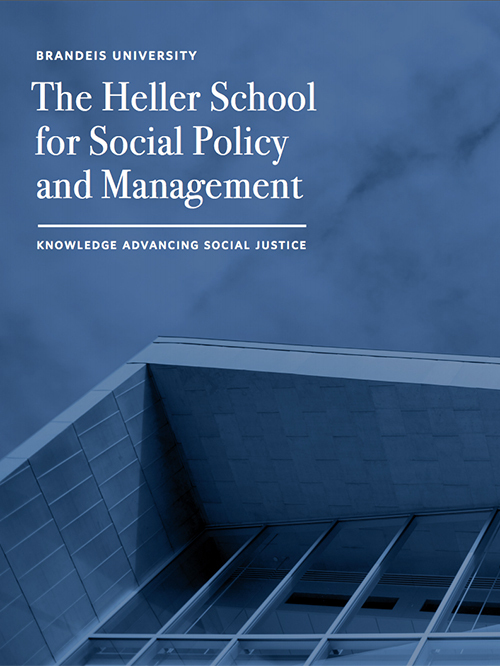 Heller has a 40-year history of teaching mission-driven management, but since we are a school of social policy, we do things differently than traditional MBA programs in business schools. Our community is strongly influenced by interdisciplinary approaches to social justice work, creating a collaborative—rather than competitive—atmosphere.